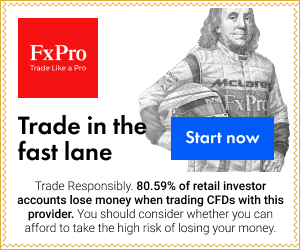 Investing.com – The dollar declined against the other major currencies on Tuesday, as recent downbeat U.S. data continued to weigh on the greenback and investors eyed a fresh batch of U.S. economic reports due later in the day. The euro was higher against the dollar, with EUR/USD up 0.32% to 1.1390. The pound edged higher against the dollar, with GBP/USD adding 0.14% to 1.5386. Elsewhere, USD/JPY rose 0.34% to trade at 118.87, while USD/CHF held steady at 1.9315. The Australian and New Zealand dollars were higher, with AUD/USD gaining 0.58% to 1.7818 and NZD/USD advancing 0.46% to 0.7536. In the minutes of its February policy meeting, the Reserve Bank Australia earlier said that it cut rates this month due to the deteriorating economic outlook. Meanwhile, the Canadian dollar gained some ground, with USD/CAD retreating 0.71% to 1.2378. The U.S. dollar index, which measures the greenback’s strength against a trade-weighted basket of six major currencies, was down 0.40% to 94.08.